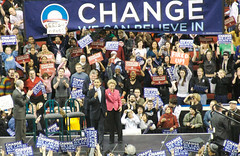 The four years of President Obama’s first term are nearly over, and the GOP-inflicted pain that many of the 99% have suffered and lived through or not depending on the state of their health insurance coverage is just prelude to the four years of Obama’s second term, if the GOP have their way. And that’s not even counting the damage the GOP did to the people of the US and to the people of the rest of the world during GW Bush’s eight years in office. Eight Bush years and four Obama years make twelve years of GOP-inflicted harm. Does anyone in their right mind doubt that the GOP will try to extend their streak by four more years during Obama’s second term making a total of sixteen straight years of GOP ignoring the will of the people? As a rule of thumb, the presidential candidate with the shorter name generally wins. There are exceptions caused by economic conditions, and the candidate with the longer thumb has an advantage. Let us examine relatively recent history beginning with the 1952 election. It was Eisenhower(10) versus Stevenson(9) in 1952 and 1956. 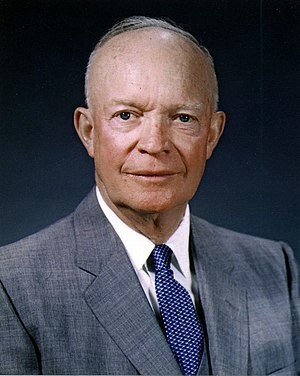 The advantage should have gone to Stevenson, but Eisenhower ran as Ike(3) and won twice. In 1960, the contest was between Nixon(5) and Kennedy(7). Nixon should have been victorious in a close race, but the election was stolen for Kennedy. In 1964, Johnson(7) defeated Goldwater(9). In 1968, Nixon(5) defeated Humphrey(8). In 1972, Nixon(5) won again defeating McGovern(8) by a landslide. 1976 was an exception partly due to the economy. Ford(4) lost to Carter(6). In 1980, Reagan(6) defeated Carter(6) due to the economy. Then in 1984, Reagan(6) was re-elected defeating Mondale(7). In 1988, Bush(4) defeated Dukakis(7). In 1992, because of the economy Bush(4) lost to Clinton(7). Again because of the economy, Clinton(7) was re-elected defeating Dole(4) in 1996. 2000 was a very close election, with Bush(4) being elected over Gore(4) thanks to the US Supreme Court. 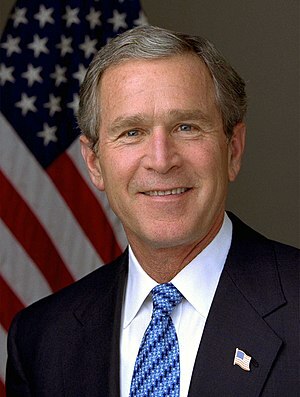 In 2004, Bush(4) defeated Kerry(5). In 2008, Obama(5) defeated McCain(6). In 2012, Obama(5) will defeat Romney(6) despite a weak economy. Obama has the additional advantage this year of the longer thumb. Having shaken his hand with my eyes wide open, I sincerely doubt that Mitt can match him. P. S. Perhaps the GOP should nominate Herman Cain(4) or Ron Paul(4) to run against President Obama(5).